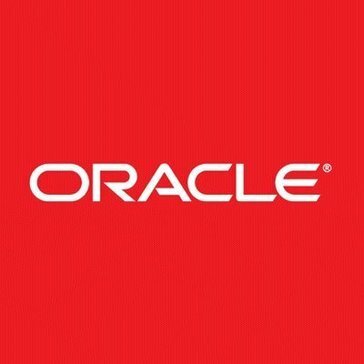 Work for Oracle Global Trade Management Cloud? Learning about Oracle Global Trade Management Cloud? "Reviw Oracle Global Trade Management Cloud"
OTM has traditionally been aimed at larger, high-revenue companies and corporations, and it seems likely that the new cloud-based iteration is hoping to target a wider SME market, as well as those clients weary of the inconvenient timescales and expense of upgrading and maintaining bespoke local systems. "high capacity to storage info and tracking"
What Global Trade Management solution do you use? Prebuilt Subject Areas are pretty good. The capabilities of BI publisher are endless. "Quality Customs Management with Oracle"
There is a easy to navigate dashboard that works with you to simplify the experience. The interface has some minor issues when it comes to dealing with other countries on the platform. We are dealing with customs brokers on a constant basis. We realize this a great platform to review all customs dealings in a common space. Ease of use. Easy to train. Works well for our business. * We monitor all Oracle Global Trade Management Cloud reviews to prevent fraudulent reviews and keep review quality high. We do not post reviews by company employees or direct competitors. Validated reviews require the user to submit a screenshot of the product containing their user ID, in order to verify a user is an actual user of the product. Hi there! Are you looking to implement a solution like Oracle Global Trade Management Cloud?